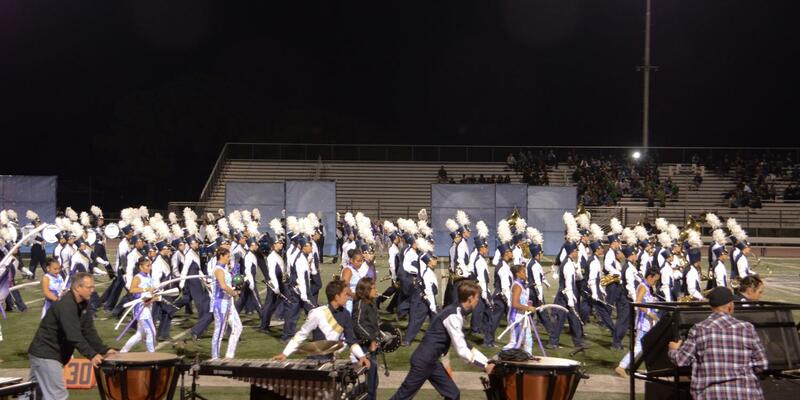 On Oct. 6, West Ranch marching band went to Palmdale High School to attend the Falcon Fest. This was their first competition of the season, and they did not walk away disappointed. All the hard work leading up to the competition had been shown in their practices and performances, and it was reflected when they won the entire competition. Every band belongs to a division depending how big their band is, and West Ranch marching band belongs to the 5A division. The band won first in their division and also won the Sweepstakes award for marching band, auxiliary (colorguard) and percussion. The Sweepstakes award is awarded to the best band in the entire competition, and West Ranch marching band swept the board by receiving all three Sweepstakes awards. Not only did they manage to get first and the Sweepstakes awards, but they also won all caption awards. This included high visual effect, high visual performance, high music effect and high music performance. The band’s final score was 75.85, and with the cap score being 78, West Ranch marching band has the highest score in their SCSBOA division. West Ranch marching band is starting out with an amazing season, and we are so excited to see what they will do in the future. 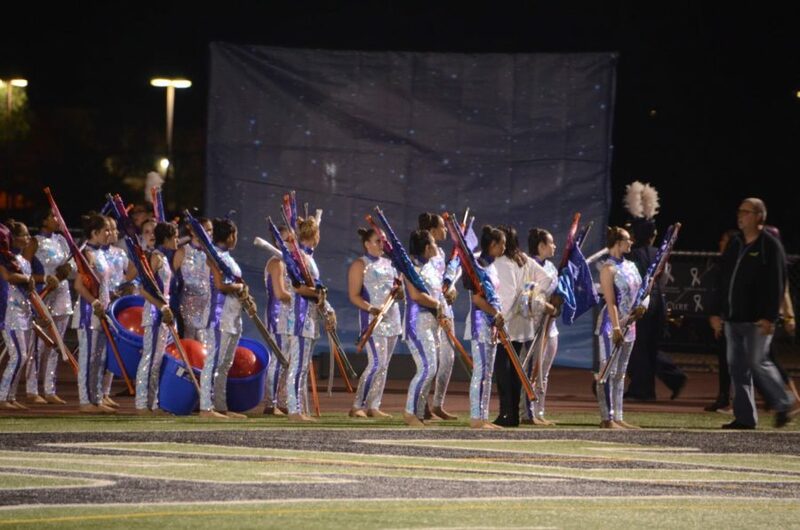 To support the band and watch their amazing show “Celestial,” make sure you come out this Saturday, Oct. 20, to Valencia High School for the competition they are hosting, the Wildcat Classic. They will be performing at 8:45 p.m, and awards are at 9:15 p.m.
Congratulations West Ranch marching band! Thank you for your music.